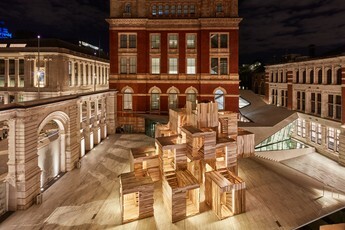 If you missed out on MultiPly at the V&A there is another chance to see several of the boxes at the NLA's Building Center. 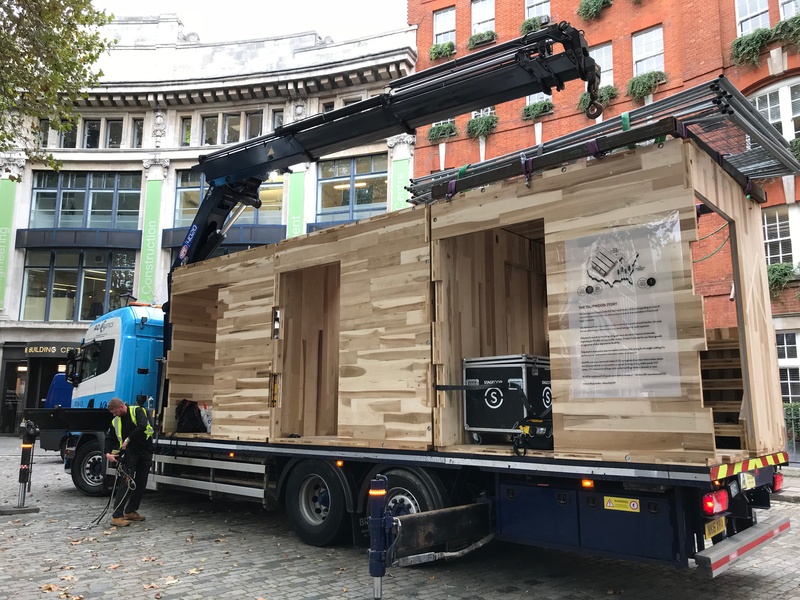 6 of the 17 boxes are being erected as part of the NLA London Factory made housing season. Assembly of the installation starts on Thurday 4th October. 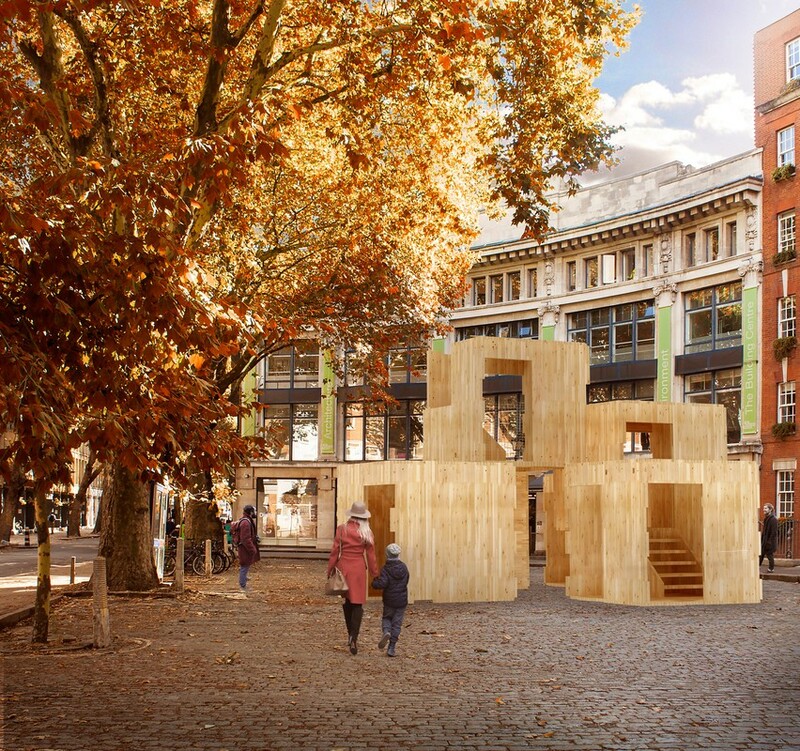 The installation will be open on Saturday 6th October 2018 and will run until Sunday 21st of October.